The first warehouse of PIOMAR company was established in Opole in 2014. Since that time we have gained the necessary experience and thanks to that we may successfully grow in this field of our business activity. 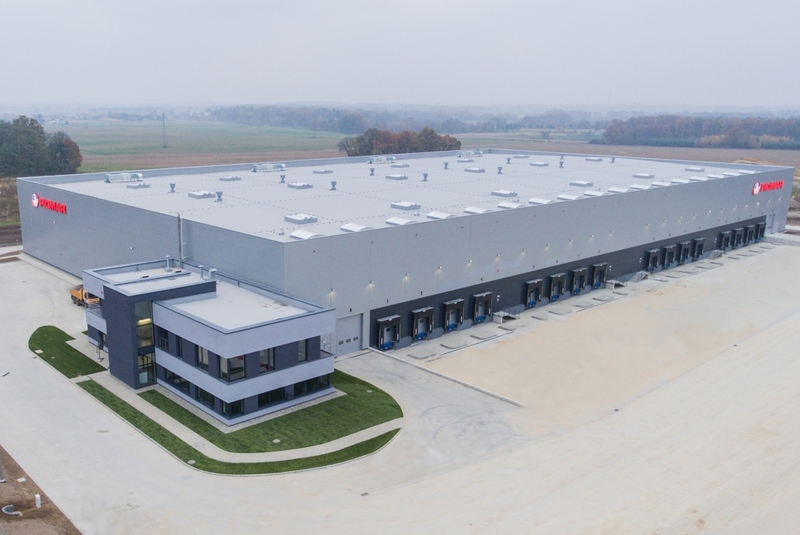 In 2016, we have started the process of our new investment – a modern warehouse in Rogow Opolski (near Krapkowice) – very close to the A4 highway junction. This great localization, high standard of the warehouse, experience of our employees and our individual approach to your needs, make our offer the best on the market! 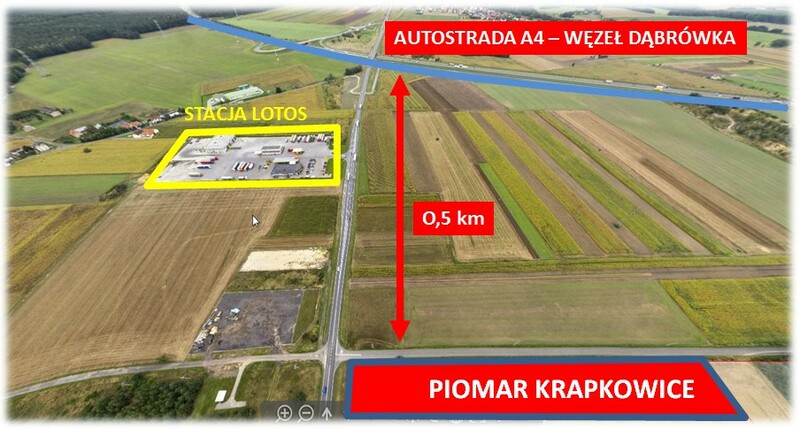 Location of our new warehouse is one of its strengths – the proximity of highway junction Dąbrówka, where A4 highway cross National Road no. 45 makes it possible to reach you suppliers and customers easily!